Last few remaining plots available in this second phase at Laurieston Living by Urban Union. 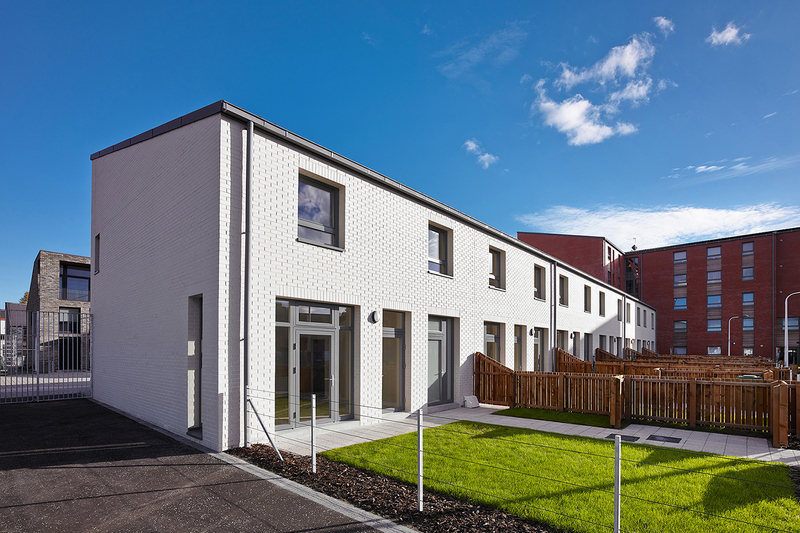 173 new homes and apartments at phase 2 of the highly successful Laurieston Living development in the heart of Glasgow have been in high demand. A modern lifestyle in a fantastic new community, together with the convenience of a short walk into Glasgow City Centre have added to the appeal. This new collection of one, two, three and four bedroom homes are designed with modern living in mind. All offer the home comforts and efficiencies you would expect from a new home and much more. Urban Union has been working to create a vibrant living area in which people not only desire to live but are proud to be part of the local community. Glasgow and Laurieston Living is a great place to live at any stage in your life. For families and those with children to first time buyers and young professionals, it sits just minutes from Glasgow city centre and is easily accessible to both the M8 and M74 motorway networks. There are regular bus links close by to all properties, which provide excellent access to Glasgow city centre’s many shops, restaurants and fantastic recreational facilities. 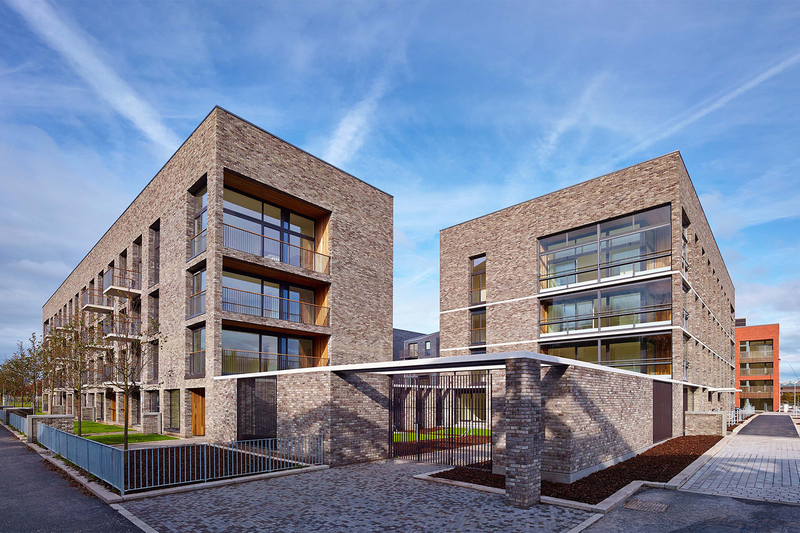 Laurieston Living is the latest project by the multiple award winning developers Urban Union, who are recognised for outstanding work in regenerating communities and creating a culture of pride amongst those living in them. Laurieston Living is a great place to live at any stage in your life. For families and those with children to first time buyers and young professionals, it sits just minutes from Glasgow city centre and is easily accessible to both the M8 and M74 motorway networks. The Council provides a huge range of services that impact on every aspect of people’s lives, throughout their lives, including education, roads, housing, care for vulnerable people, parks, street cleansing, economic development and environment services.